Natural and man-made disasters altered many lives in 2015, yielding a tapestry of highs and lows in the CNMI. As 2015 draws to a close, let’s have a look back at the top 5 events (on my list) that defined the year. From a devastating typhoon to a massive Internet outage, a former governor’s conviction and sentence commutation, the opening of the first casino on Saipan, and the continued disappearances and unsolved murders, 2015 was quite a newsmaker, wasn’t it? 5. Fitial’s conviction and sentence commutation. Former governor Benigno R. Fitial became the first CNMI governor to be convicted of crimes, more than two years after becoming the first governor in the CNMI and any U.S. territory to be impeached over corruption, felony and neglect of duty. Superior Court Associate Judge David A. Wiseman sentenced Fitial on June 24, 2015, to one year in prison for misconduct in public office and conspiracy to commit theft of services. They were in connection with the temporary release of a Chinese masseuse from prison to give him a private massage at his mansion, and for helping his then-attorney general Edward T. Buckingham (who was also convicted and sentenced) evade lawful service of process during departure from the Saipan airport. Fitial, however, didn’t spend a single minute in jail. On July 5, Gov. Eloy S. Inos commuted his long-time friend Fitial’s one-year sentence, citing the latter’s failing health. That was a day before Fitial was supposed to start serving his prison term. The sentence commutation drew fire from community members who were expecting that Fitial will serve his sentence for the crimes he committed while holding the highest elected position in the CNMI. 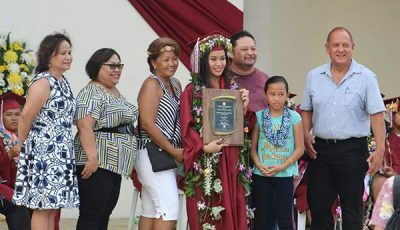 Others invoked a “culture of forgiveness,” and wanted consideration of Fitial’s state of health as well as his contributions to the CNMI’s economic successes. 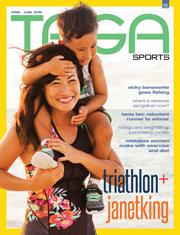 Fitial has since moved back to the Philippines, his wife’s hometown, for medical rehabilitation. He stepped down as CNMI governor on Feb. 20, 2013, or days before his impeachment trial at the Senate. 4. Missing persons, murders, major ‘ice’ busts. Disappearances and unsolved murders continued in 2015. In January, the owner of Saipan Fresh Market was reported missing and has since not been found. He is the nephew of one of the two Chinese farmers who were murdered and their bodies dumped at the old runway in Koblerville in November 2014. There were other unsolved murders and disappearances from previous years. The manager of family-owned Deng Shi Auto Shop was also reported missing after he went spear fishing at the Banzai Cliff area in Marpi in September. He has yet to be found. In May, remains of a missing teen were found near Obyan Beach. That was seven months after she was reported missing. This remains unsolved. That’s more than $5 million worth of “ice” that (hopefully) won’t be finding their way to homes, villages, schools and streets of the CNMI. 3. Saipan casino opening. Exclusive Saipan casino licensee Best Sunshine International held the grand opening for its live training facility or temporary casino on the ground floor of T Galleria on Nov. 27—their initial offering for a promised $7.1-billion integrated casino resort on Saipan. This was four months after they had a soft opening, and a year after entering into a casino license agreement with the CNMI government via the Commonwealth Lottery Commission. In just a short two-year period, Saipan has become Micronesia’s gaming capital with the opening of a casino and electronic gaming at hotels, in addition to existing poker parlors in almost every village, even as video lottery is still very much welcome. Best Sunshine and decisions made by elected leaders with regard to the casino, including several amendments to the Saipan casino law to accommodate Best Sunshine’s needs and wants, tax breaks, and choice of land for the integrated resort, among other things, have become news staple. There’s no sign this will change anytime soon. 2. Saipan goes offline. Saipan experienced a technology blackout and was cut off from the outside world beginning in the early morning hours of July 8. This was a result of a cut in the only undersea cable linking the CNMI to the outside world. Some three weeks later and after more than $2 million spent in repairs, IT&E’s Internet service was in back in full operation. IT&E said its undersea fiber optic cable, through which the CNMI communicates with the outside world, can last for another 32 years given proper maintenance in the waters between Guam and Saipan. During the cable cut, people on Saipan were unable to make and receive phone calls, unable to send and get text messages, emails, or browse the Internet. Tourists and residents were also unable to use their credit cards or withdraw cash from ATMs. Some flights to and from Saipan were cancelled or delayed. 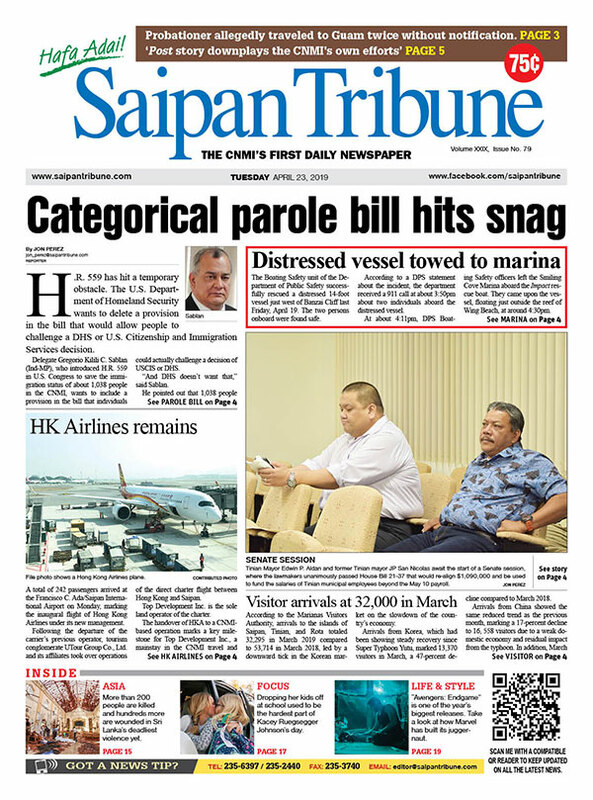 The technology outage made Saipan realize the island’s vulnerability, with one cable cut having the potential to bring down the entire CNMI economy in just a matter of days. As it turned out, the Internet outage was just the beginning of worse things to come, when a major typhoon hit Saipan the following month. 1. Typhoon Soudelor. No other natural disaster inflicted so much damage to Saipan in recent years than Typhoon Soudelor beginning on the night of Aug. 2. Typhoon Soudelor pummeled Saipan with fierce winds and torrential rains, leaving thousands homeless when their dwellings got ripped apart, flattening neighborhoods, destroying businesses, and disrupting water and power services. Gas stations had to resort to fuel rationing and grocery stores’ shelves were running empty. The typhoon images were inescapable and heart wrenching but survivors didn’t lose their humanity and resilience. People near and far readily extended a helping hand. Private individuals took it upon themselves to reach out to neighborhoods needing help, when government agencies still couldn’t reach them. Luckily, the typhoon didn’t claim any life but only minor injuries. 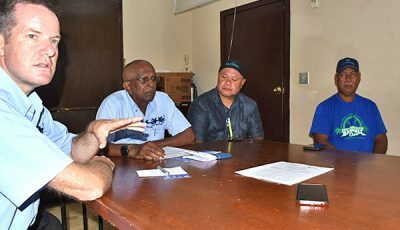 President Barack Obama signed a major disaster declaration for the CNMI so that federal funds will be immediately released to help meet emergency needs and recovery efforts, after Delegate Gregorio Kilili C. Sablan (Ind-MP) and the Inos administration reached out to the White House. Within days of Soudelor’s fury, federal agencies and neighbors like Guam came to Saipan’s rescue, including the U.S. Navy, Marines, U.S. Coast Guard, Guam Power Authority, the Federal Emergency Management Agency and the U.S. Army Corps of Engineers. A long-term recovery process continues.